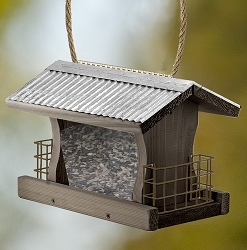 Add rustic elegance to your garden landscape! 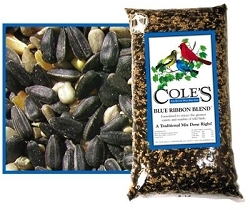 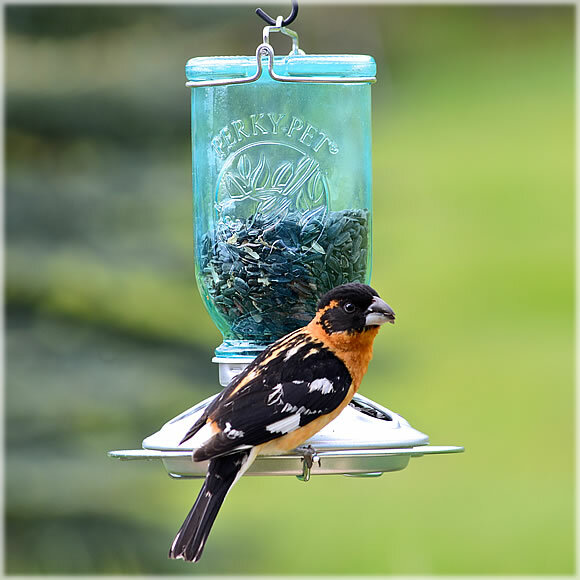 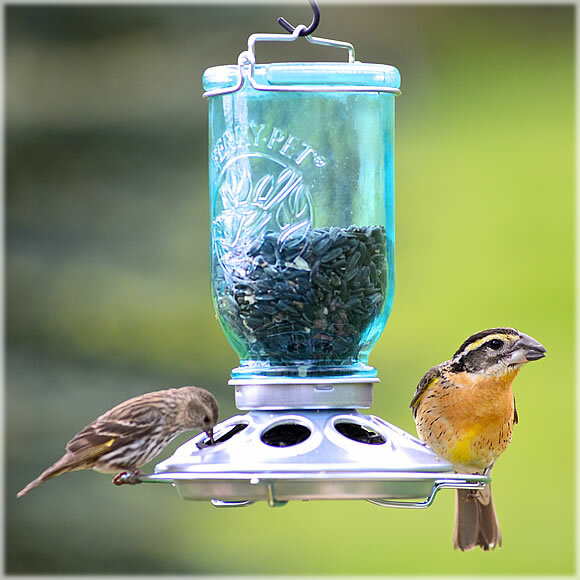 The Mason Jar Wild Bird Seed Feeder is reminiscent of vintage blue glass canning jars used in the 1800's. 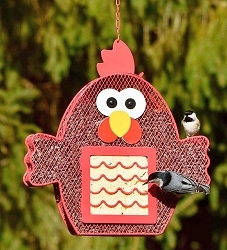 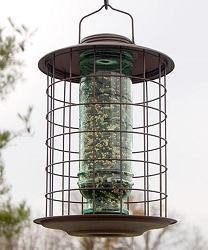 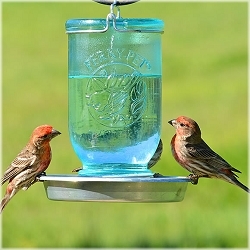 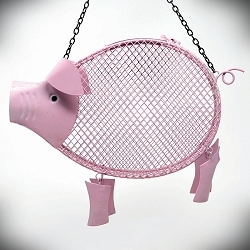 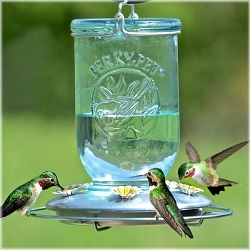 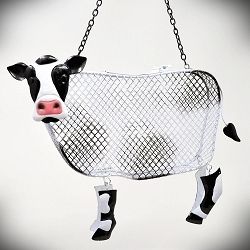 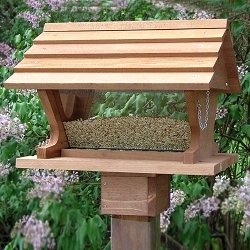 You will love the rustic look this feeder will add to your yard! 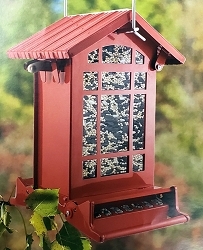 This feeder is sure to provide plenty of room for your feathered friends with its 8 feeding ports. 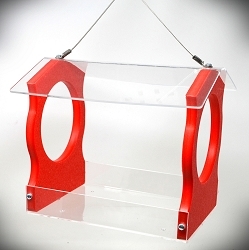 Dimensions: 7-1/2" x 7-1/2" x 8"